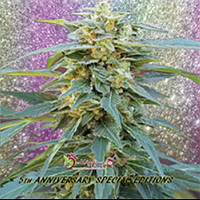 Jamaican Dream Feminized Cannabis Seeds by Eva Seeds: Eva Seeds Jamaican Dream is a little Jamaican gem. Perfect for both indoor and outdoor cultivation, Jamaican Dream is a strong plant with a Christmas tree-like structure, very easy to grow and blooms very fast (42 to 45 days). 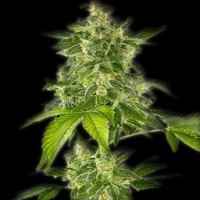 Jamaican Dream cannabis seeds produce lots of generous and thick buds with copious amounts of trichomes. Smell of fresh limes and pine, and sweet, elegant and smooth with a brown tone. 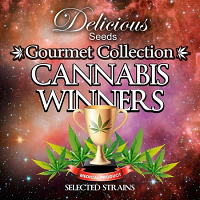 It produces a strong effect, happily sativa, very active.